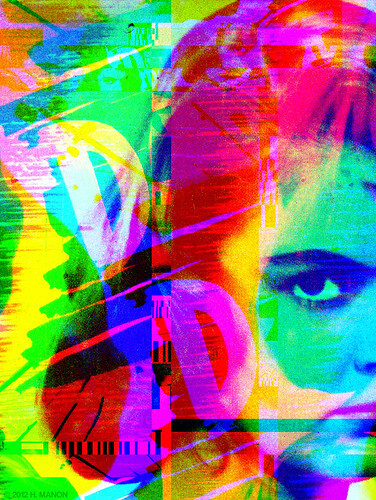 cachemash #109: syndicate, a photo by eaubscene on Flickr. Via Flickr:The technique is explained here. Don Relyea on Goodfriend Beer Garden Art Show extended for 2 more weeks! Eric Fickes on Goodfriend Beer Garden Art Show extended for 2 more weeks!